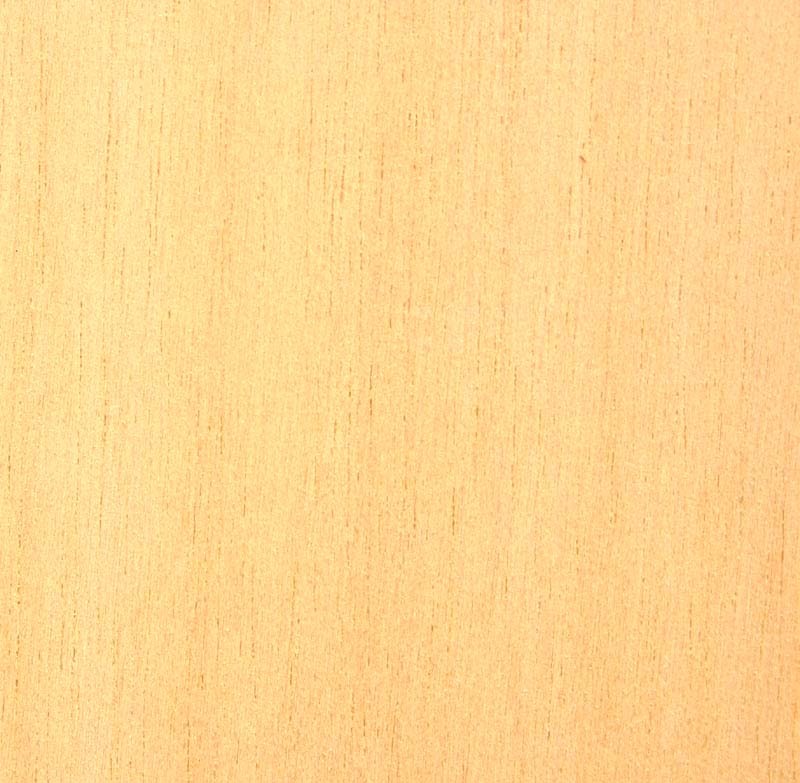 Description of wood: Heartwood creamy colour as is also the wide sapwood. Texture fine and even, grain straight. Slight but distinctive odour. Appearance is affected by the slits of latex canals. The latex is the principal ingredient of chewing gum. Workability: Easy to work. Gives a very smooth finish. Glues satisfactorily. Nails well. Good for carving. 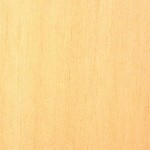 Use: Pattern making, carving, corestock, plywood, drawing boards and interior joinery.